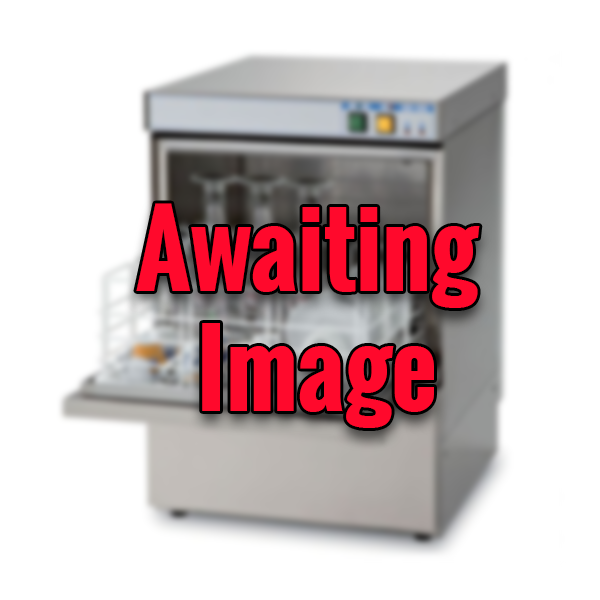 The Meiko UPster Glass Washer range has been specifically designed for customers who want it done fast: Quick decision, quick set-up, quickly a premium product for everything you do. 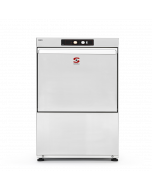 If your budget is still not premium, UPster glass washers are your entry into MEIKO's premium segment. 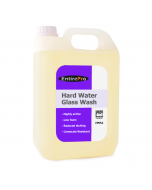 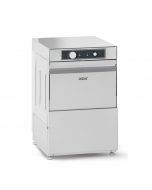 The ultimate in user-friendliness with a crystal-clear display, simple one-click buttons, and a digital read-out of the wash and rinse water temperatures. 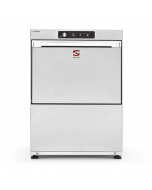 High-quality design with double-walled thermal insulation to keep the heat in and minimise energy use. 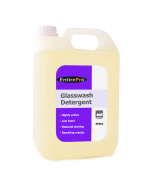 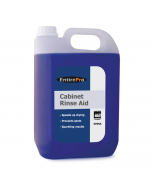 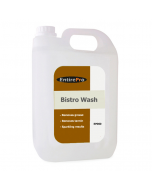 Integrated detergent, rinse aid and drain pumps ensure completely automatic operation. 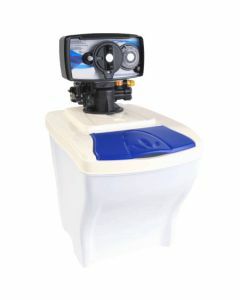 A self-cleaning cycle on machine drain minimises maintenance. 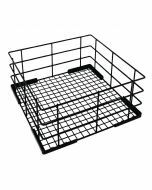 Scores highly for: slotting under the counter, plugging in, and enjoying sparkling results! 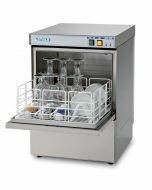 Upper and lower wash and rinse arms ensure full coverage and the Meiko UPster glasswasher can process up to 30 baskets per hour. 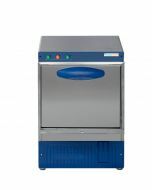 With an entry height of 300 mm, the UPster U 400 is also suitable for washing large wheat beer glasses. 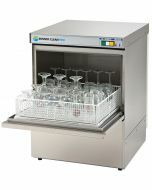 A soft-start wash pump offers very gentle washing options to protect fragile glassware and 3 selectable programme run times ensure great economy and flexibility. 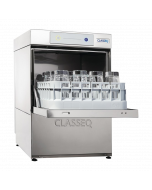 Constructed from high-quality stainless steel with double-wall thermal insulation, this glasswasher offers the optimum thermal and acoustic solution to minimise energy consumption and noise output. 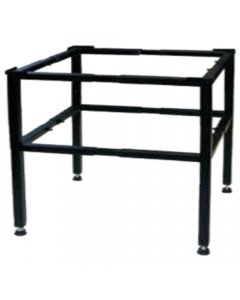 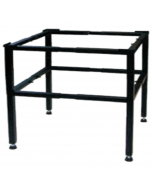 It’s compact size and dimensions ensure mean it is ideal for under counter and front-of-house installations. 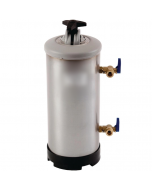 The original Meiko eco filter system and a self-cleaning cycle that automatically operates when the tank is drained ensures a clean, hygienic machine and wash.